We at A3 Ventures are hiring Carpenters, Maintenance Workers, Plumbers and Handypersons for full time positions based in Oakland, CA and surrounding areas. As part of a 2-man team, our Home Services Managers discuss our services and demonstrate use of our mobile technology to homeowners who’ve subscribed to our service. Employees will assess deferred and recurring maintenance needs; perform basic home repairs and preventative maintenance; help with the creation of detailed reports including notes, videos, and photos using our proprietary data collection app; and support our homeowner clients by performing basic tasks around their property, such as minor painting, gutter cleaning, power washing, filter changes, basic carpentry, and other related tasks. I would love to chat with anyone interested in full time, benefitted, stable employment. Can you help? Resumes can be sent directly to me at Melanie.Lee@norcal.aaa.com. We’re a small but rapidly growing remodeling company working in SF and the East Bay. If you’re serious about the building trades and have a passion to learn, we will be a great start for your career. We pay $15-$18 starting salary, with the opportunity for pay increases as your skills and independence increases. We offer paid vacations, paid medical leave, quarterly bonuses based on company and individual performance. Bottom line: we’re a great company to work for if you want a career in the building trades. Please contact David TEXT ONLY at 415 426-0738 to set up an interview. Don’t delay, we’re hiring soon! An East Bay Municipal Utility District (EBMUD) Carpenter performs skilled rough and finish carpentry and related work to repair, maintain, remodel, and at times, construct a variety of wooden and concrete structures. This includes both shop and field work. 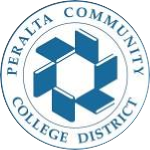 Requires a high school diploma or its equivalent, and attainment of journey-level status as a Carpenter in all-around carpentry work through a recognized apprenticeship program or four and a half years of shop and field carpentry work experience. · Must possess a California driver’s license and have a satisfactory driving record. · Must possess physical characteristics to perform the critical and important duties of the class, including sufficient physical agility to work in confined spaces and to climb ladders to a height of 40 feet; sufficient strength to lift and carry sacks of cement weighing up to 90 lbs. · Must be willing to work outdoors in a variety of weather conditions and work overtime as needed. · May be required to be clean shaven as required in order to wear respiratory protection equipment. Submit a completed EBMUD application and the required supplemental question responses online at www.ebmud.com/jobs by 4:30 p.m., Friday, June 30, 2017. Only application materials submitted online during the filing period will be accepted. I have been a general contractor, remodeling homes in the Berkeley area for 33 years. The Bay Area economy is bustling right now. Skilled carpenters are difficult to find. I cannot take on any more work until I find more workers. I hope that you might steer two of your top students in my direction, as I need two apprentice carpenters to work with my journeyman carpenters. I am offering a starting wage of $16/hr. My husband, Mark Springer, is a general contractor based in Berkeley with jobs in the East Bay & SF. He has too many jobs on his plate with more upcoming & not enough qualified people to work on them. Ideally, he would love to train a few people as apprentices for organizing his shop & then learn the necessary skills to move up. We do everything from demo, foundations, framing, carpentry, finish carpentry to plumbing, electrical, sheetrock & tiling. We do additions, remodels & new construction. We do it all but we need some good people who would really like to work with us & learn these skills. It would be great if someone who wants to do field work also had computer skills to be an administrative assistant. If you have any recommendations, we certainly would welcome them. We would start a shop apprentice at $12 – $15 an hour. Our carpenters are getting at least $29 an hour with some above that. 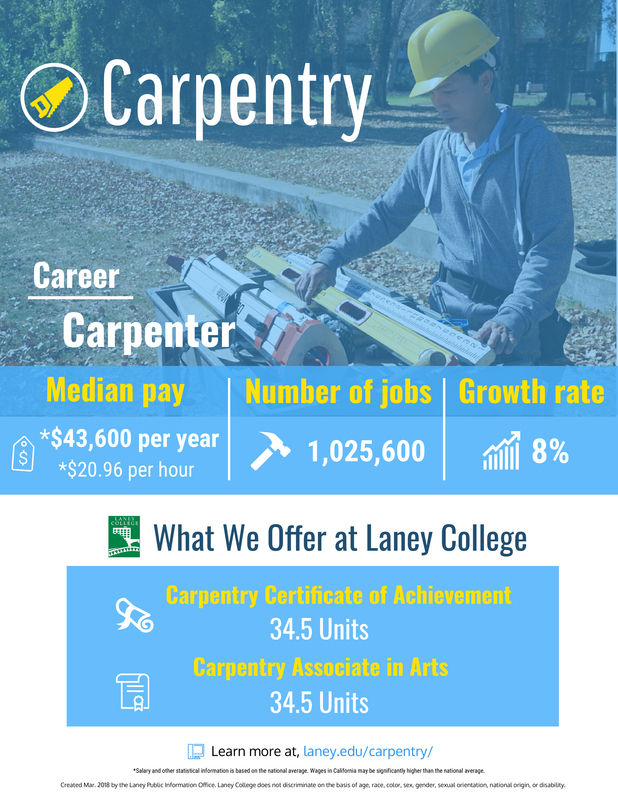 We have others who are not carpenters who are getting $18 – $22.50 per hour. We are flexible & our employees pay reflects their skills. completion of the work with a high level of workmanship and a high degree of customer satisfaction. component assembly, cleanup and detailing, lock installation, etc. responsible for Service West tools and equipment. return forms, inventory check-out, etc.  Is comfortable driving a bobtail or cube truck, and can do so in a safe manner. Perform a variety of activities to weatherize homes and make them more energy efficient. Duties include repairing windows, insulating ducts, and performing heating, ventilating and air-conditioning (HVAC) work. May perform energy audits and advise clients on energy conservation measures. Energy Saving Assistant Program at California Platinum Properties Inc. is designed to provide home energy assessments, energy education and conservation installation services to low income qualified households in Alameda County. Duties include conducting complete in-home energy assessments for all eligible measures and determine eligibility. Complete necessary documents and refer to California Platinum Properties Inc. weatherization team for installation of weatherization measures. Provide energy education and obtain necessary Property Owner Waiver for weatherization work. Required responsibilities will include interviewing clients, determining eligibility, energy assessment inspection of the home and processing of all necessary paperwork. For more details about the company and the work opportunities visit www.rhainc.com. Click programs and go under the tab weatherization program.